Our Bowmanville hardwood floor cleaning service can extend the life of your hardwood floor while keeping your floor shiny and clean. 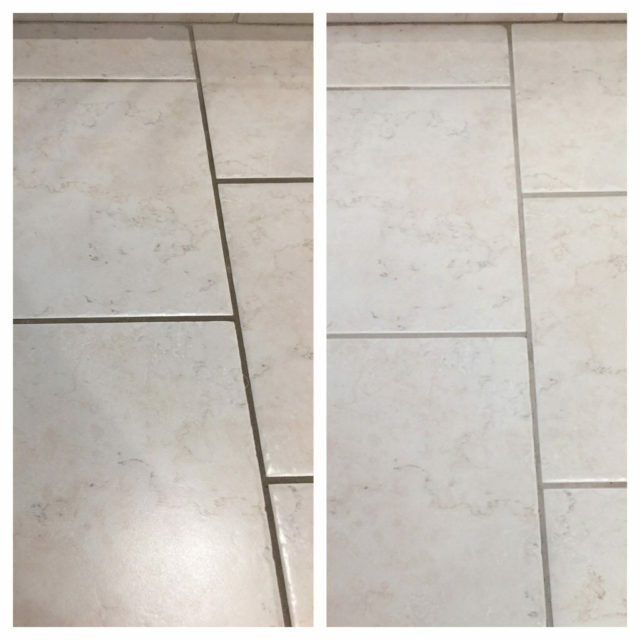 Did you know that certain floor cleaning products can build up on your floors surface and can make them look dull? Our Bowmanville hardwood floor cleaning technicians will extract hidden dirt from deep within the boards, dry and hand clean the surface of the floor, and then apply a shining top coat to restore the look of your hardwood floor. Why is it important to clean hardwood flooring? Regular household cleaning equipment and cleaning methods only touch the surface and fails to remove germs & dirt completely. Hardwood floor cleaning requires professional attention in order to remove all traces of dust, dirt and grime. Your Bowmanville Hardwood Floor Cleaning Service! Great job restoring our hardwood floors. 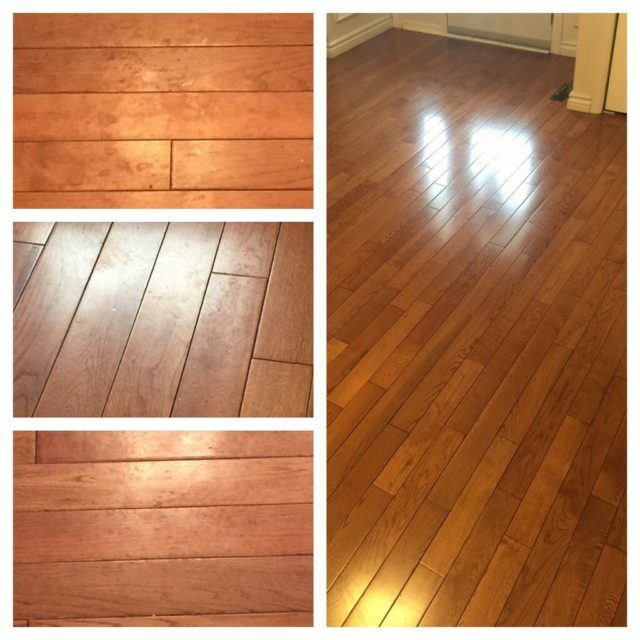 We thought we were going to have to totally replace our hardwood floor but we are glad we used your Bowmanville hardwood floor cleaning service. 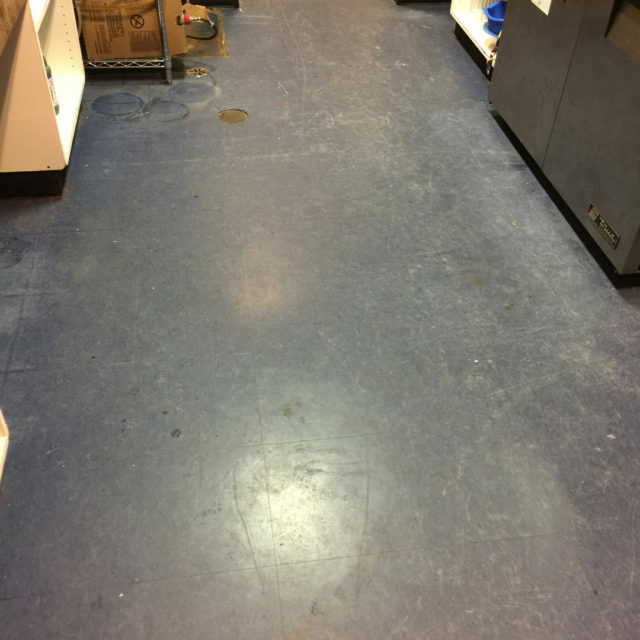 Saved us a tonne of money and are floors are now good for several more years.